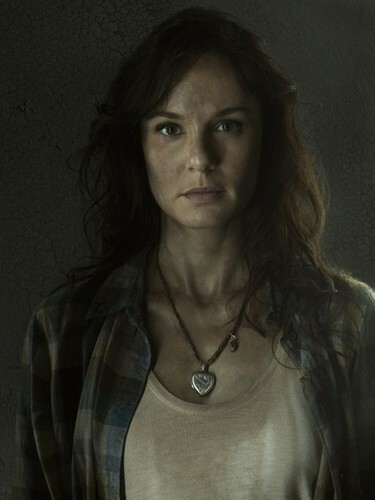 Lori Grimes- Season 3 - Cast Portrait. . HD Wallpaper and background images in the the walking dead club tagged: the walking dead season 3 sarah wayne callies lori grimes cast portrait. This the walking dead photo contains potret, headshot, and closeup. Plans for the Day: TWD & cokelat Pudding.